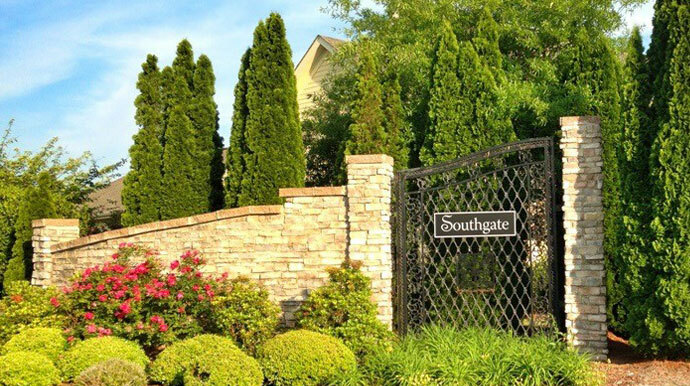 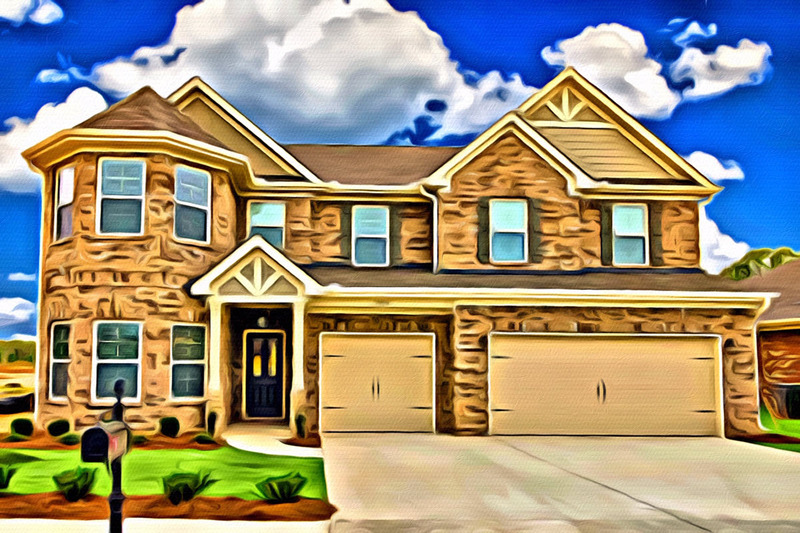 Southgate & Southgate Estates is a charming community convenient to premiere shopping and top-ranked schools in the growing Hampton Cove area. 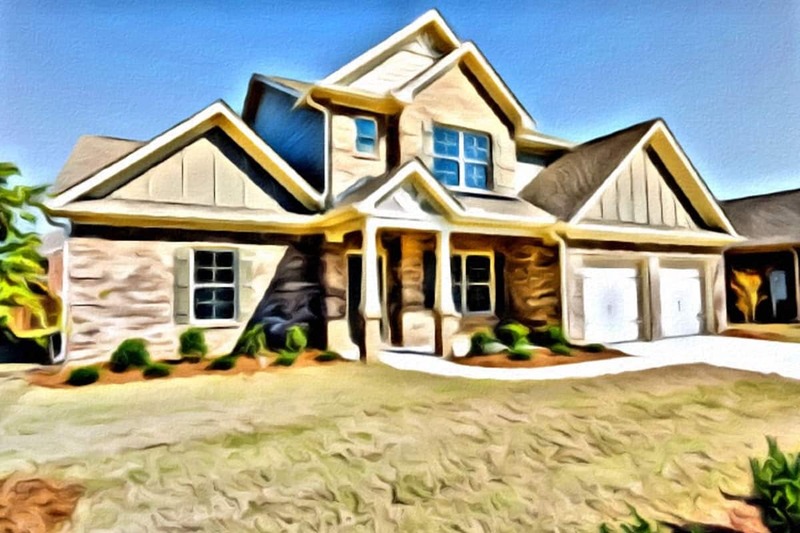 Situated just over Monte Sano Mountain, this north Alabama community includes a clubhouse with fitness center, community pool, volleyball court, & playground. 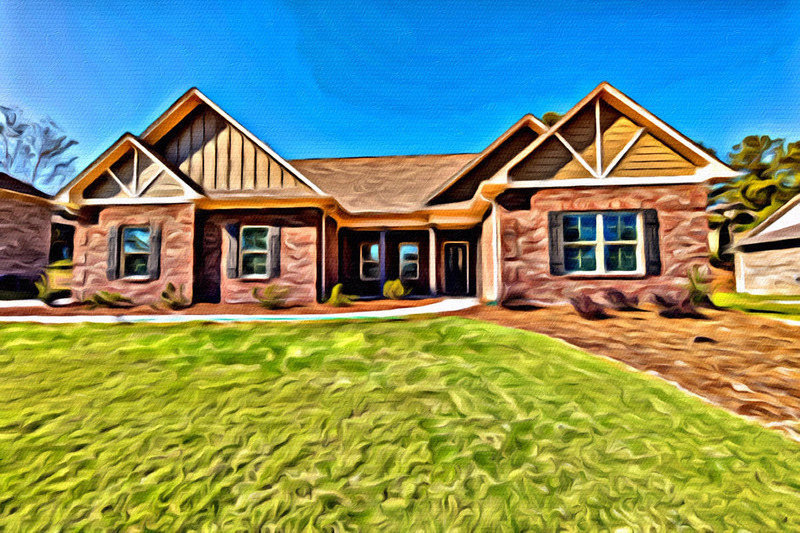 Adjacent to Southgate, lies the scenic 500-acre Hays Nature Preserve and Big Cove Creek Greenway. 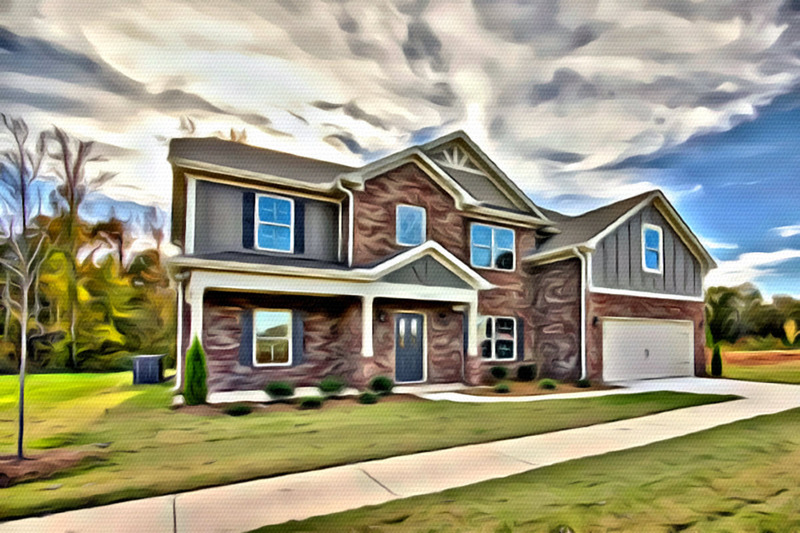 Nearby Goldsmith Schiffman Elementary, Hampton Cove Elementary & Middle Schools and Huntsville High School are rated among the best public schools in north Alabama. 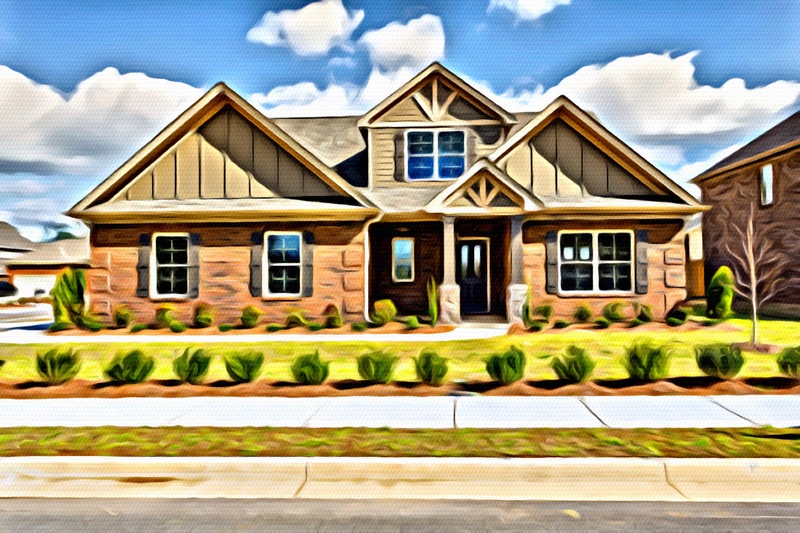 A leader in new home design, Valor Communities’ trademark for efficiency-of-space and industry leading interior detail are the driving force behind the growth for Valor Communities. 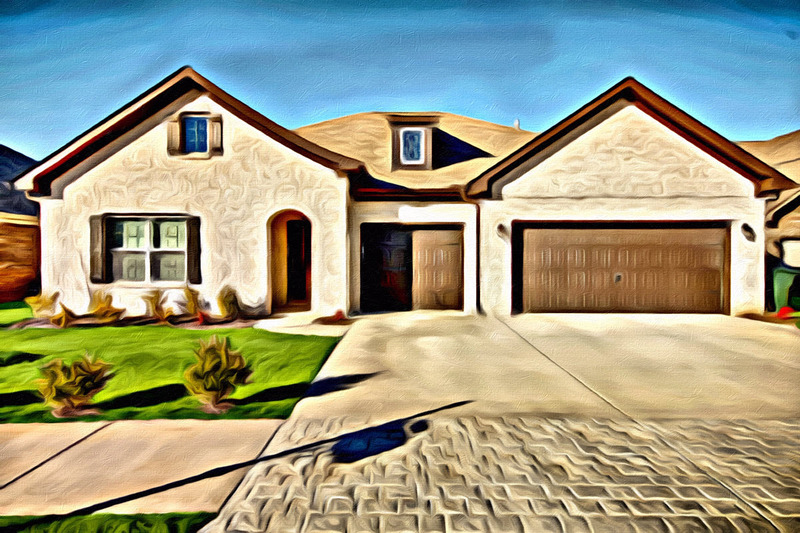 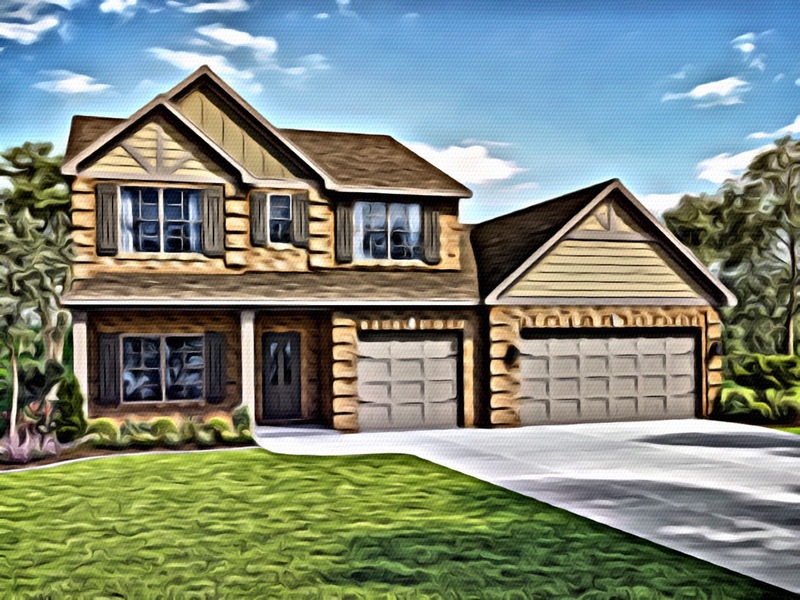 And every house in Southgate is an Energy Tech certified home which guarantees that they are the most energy efficient homes on the market today. 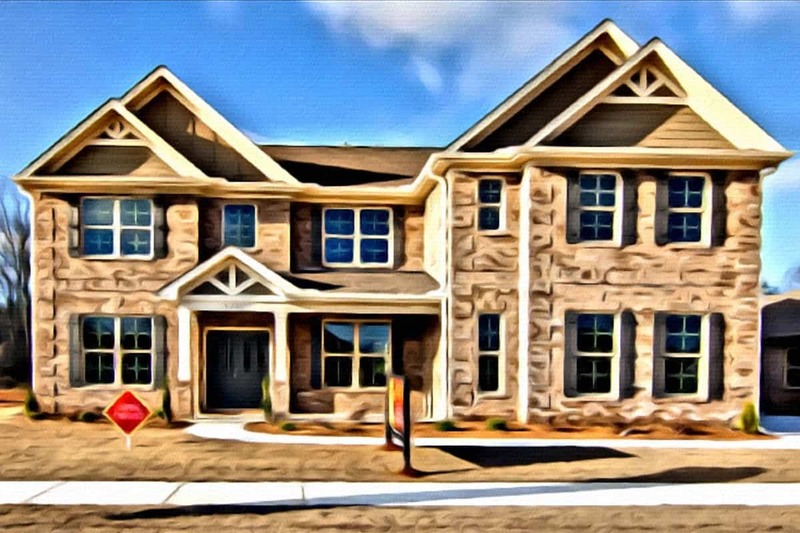 Southgate Community floor plans range from three to five or more bedrooms including 2,200 to 4,200 square feet of living space. 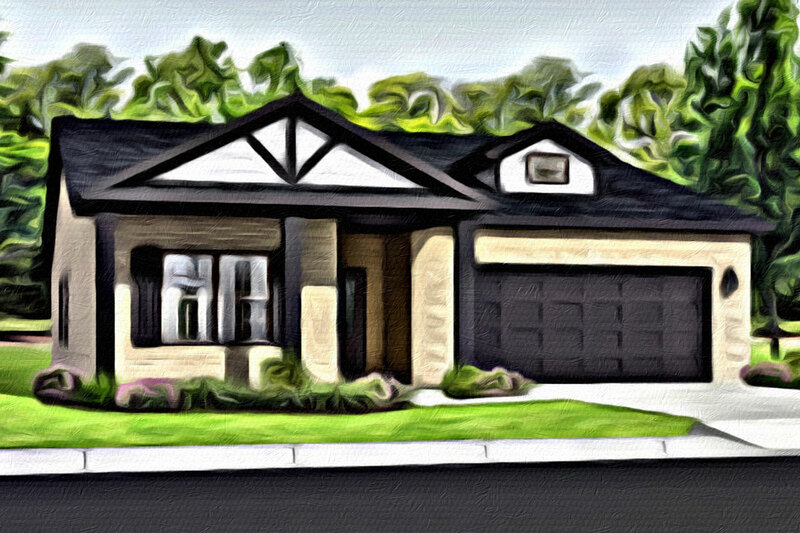 House prices range from the low $200,000s to the low $300,000s making Southgate the best price per square foot in the region. 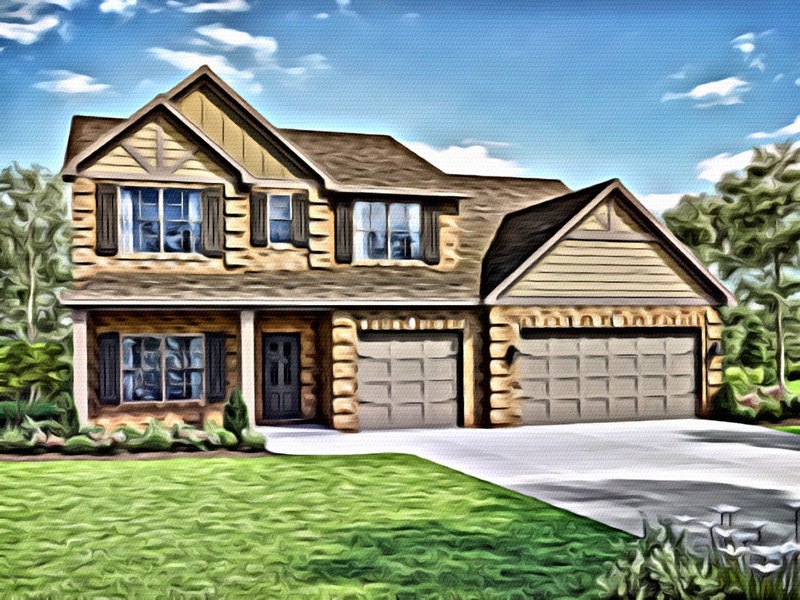 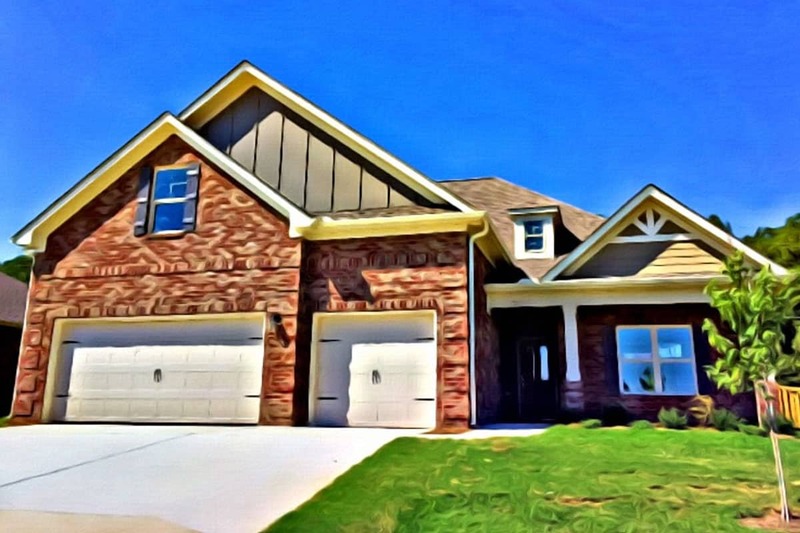 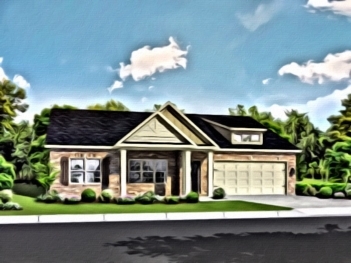 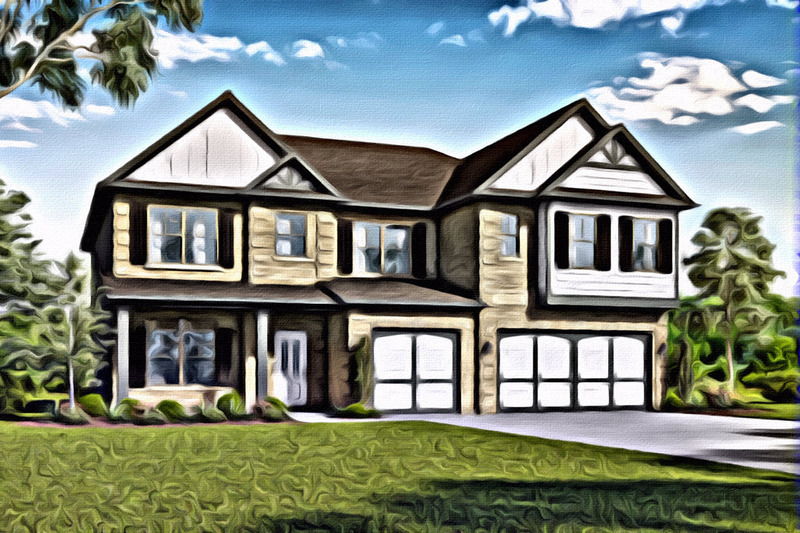 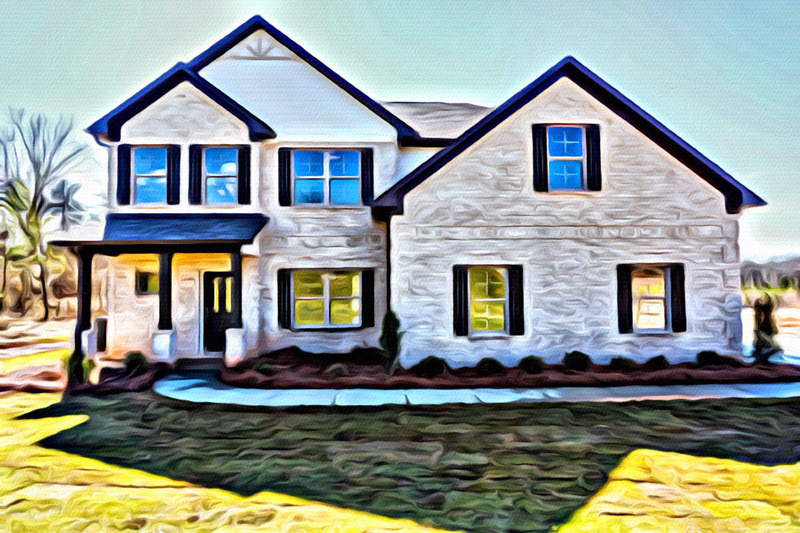 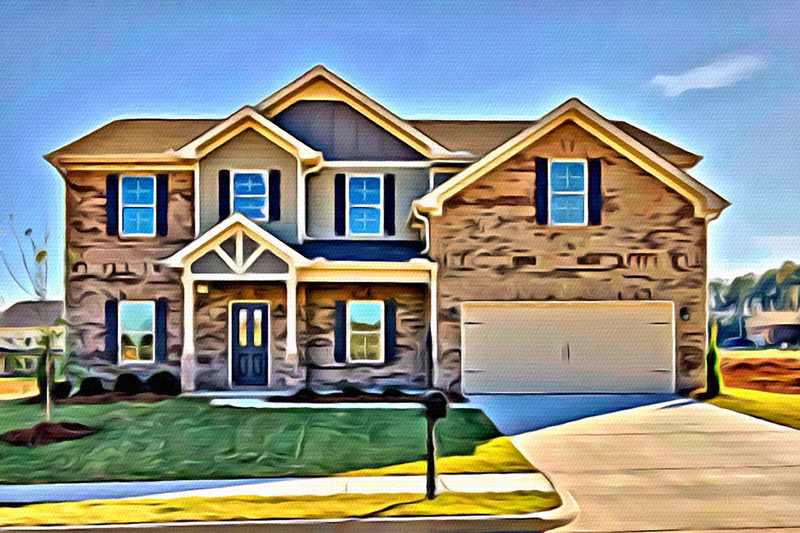 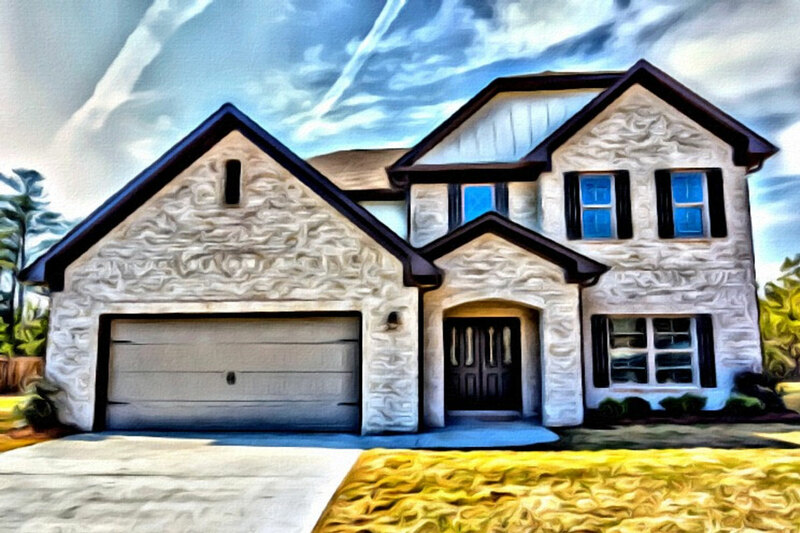 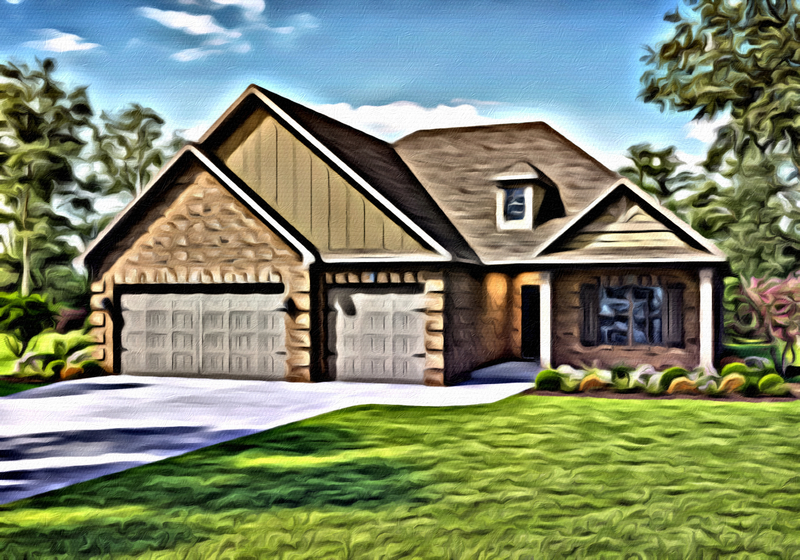 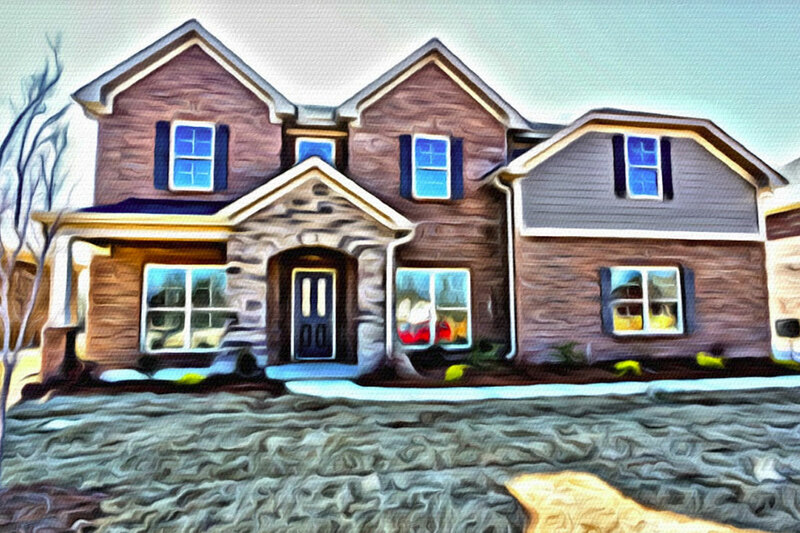 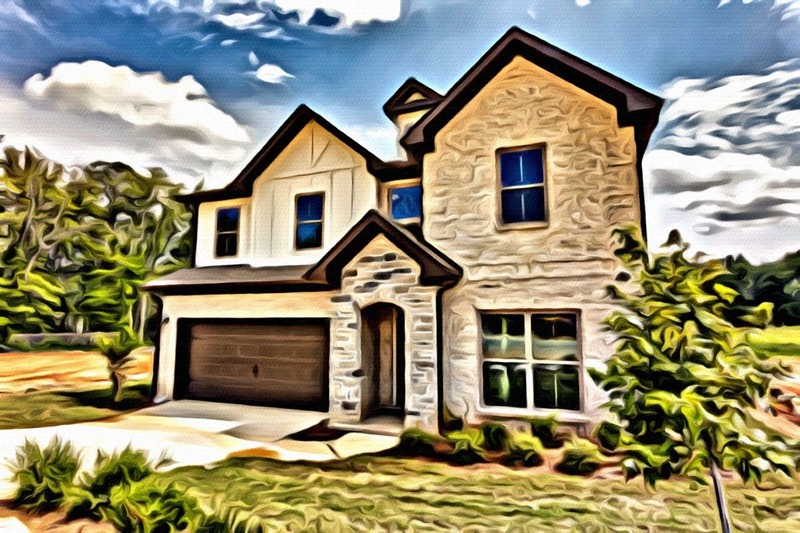 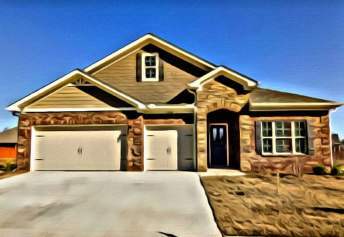 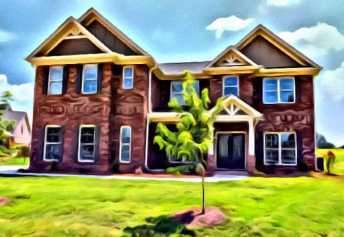 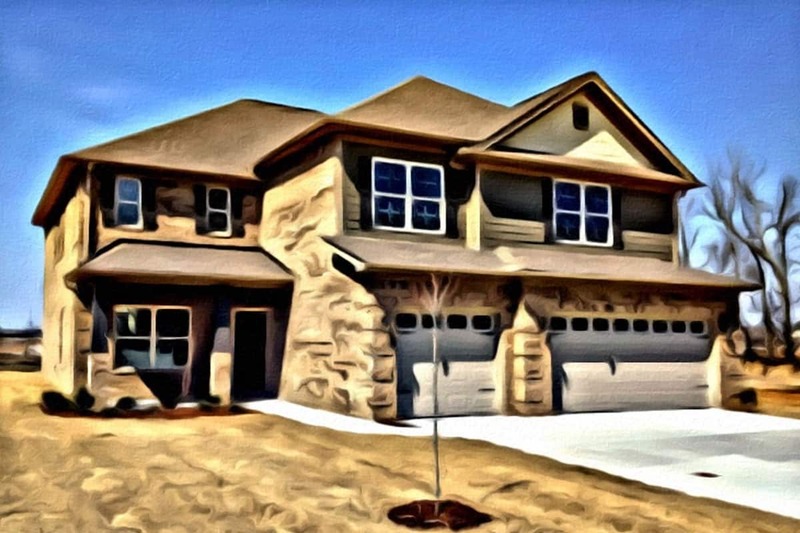 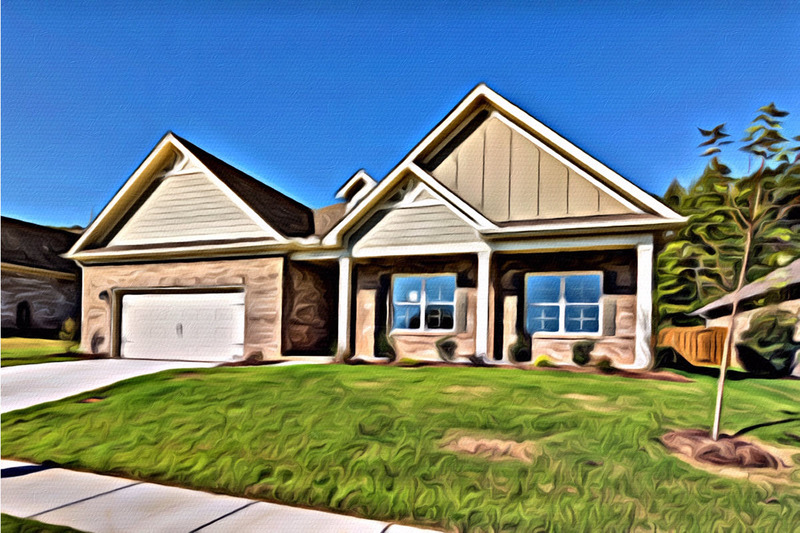 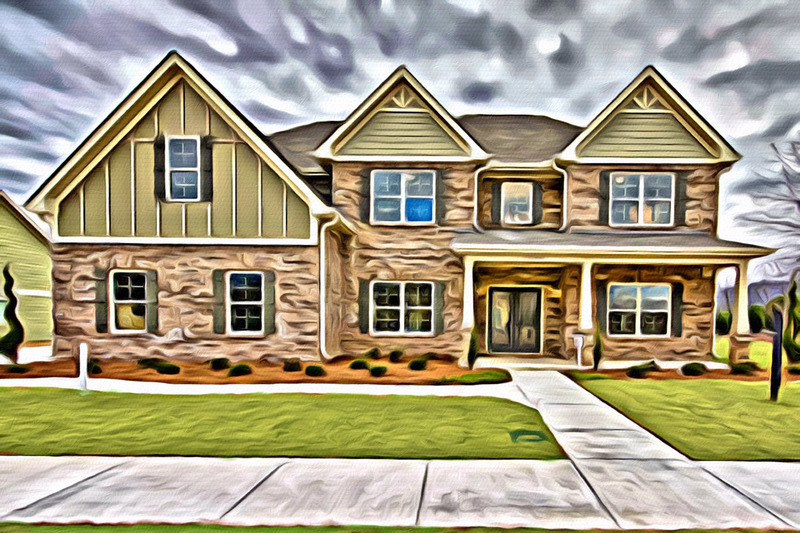 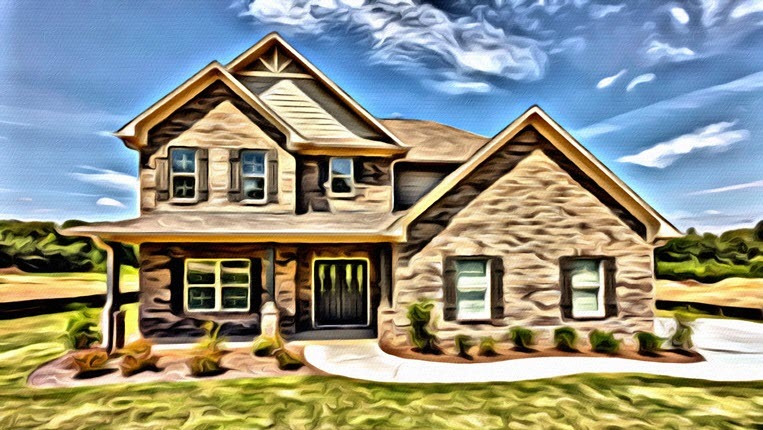 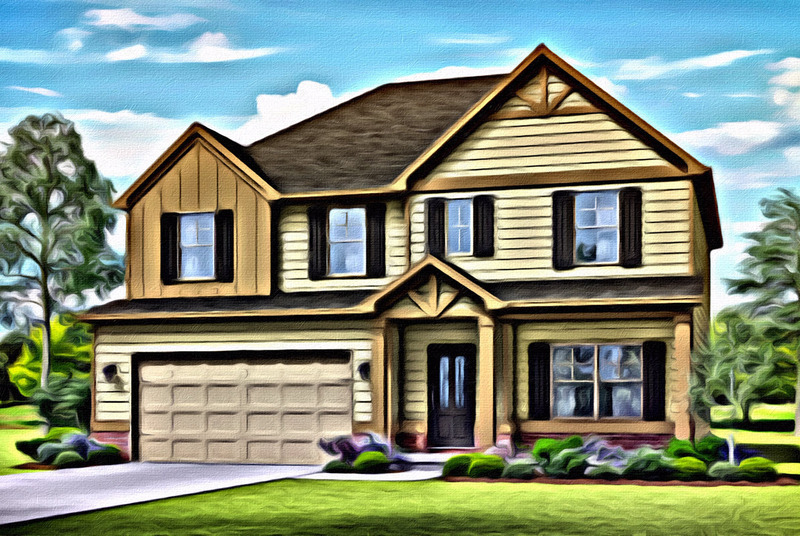 Crown molding, chair railings, coffered ceilings, gas log fireplaces, 5-inch Hand Scraped Hardwood flooring in the foyer, kitchen & breakfast areas, granite counters, tile backsplashes, and designer cabinets are standard options throughout the Southgate Community. 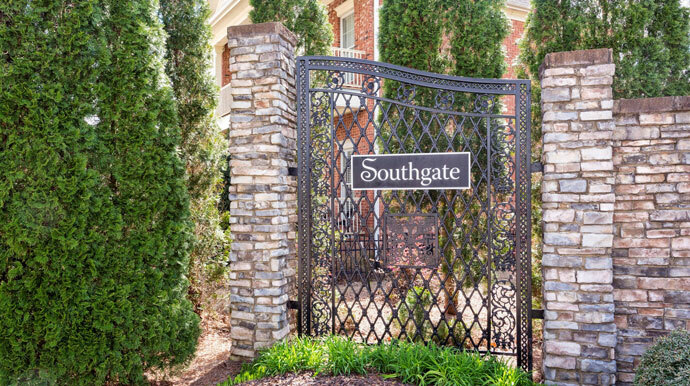 Southgate’s serenity and small town feel is just 10 minutes from Downtown Huntsville, and high-end shopping at the Jones Valley Shopping Center. 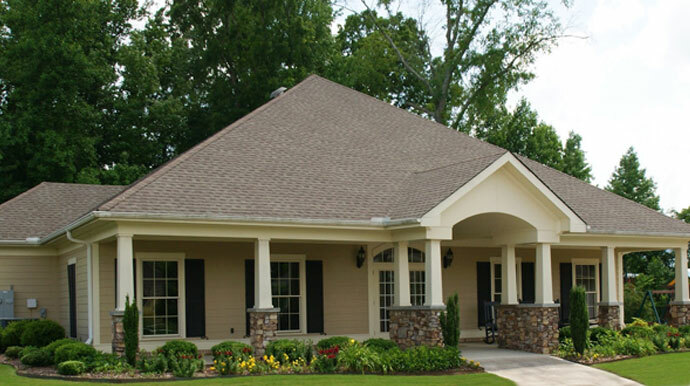 World-class golfing awaits at one of three Robert Trent Jones Golf Courses.